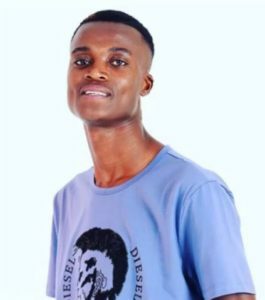 King Monada Nkhetha Bjala. “High” is another trending track by American rapper “Jeremih“ featuring “Kid Ink“. It was his third track in 2019 as he preparing to release his upcoming project in February as scheduled.